Song written by Peter Cox and Richard Drummie, who together formed the band Go West. They recorded the song on their 1987 album 'Dancing On The Couch' with backing vocals performed by Kate Bush. 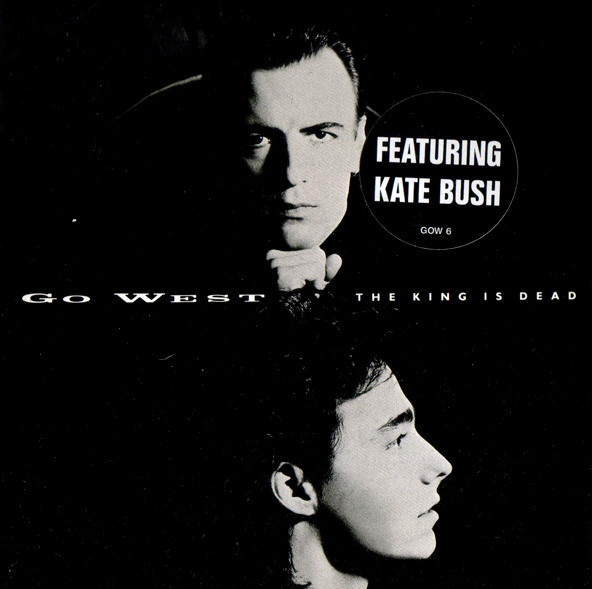 The collaboration came about thanks to Alan Murphy, who worked both with Kate and with Go West. The song was subsequently released as a single in the Summer of 1987, and got to the lower reaches of the UK singles chart.